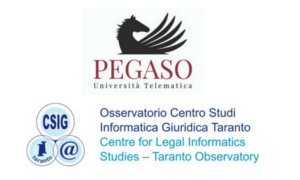 On Thursday, October 25, 2018 was organised national seminar of the CiSoTRA project with the title Social Inclusion of Migrants – Unaccompanied Minors in transition to adulthood – role of community, the CiSoTRA project. 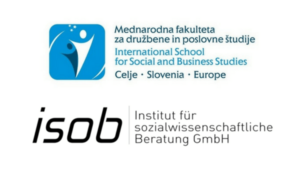 Seminar was held at International Faculty of Social and Business Studies in Celje. 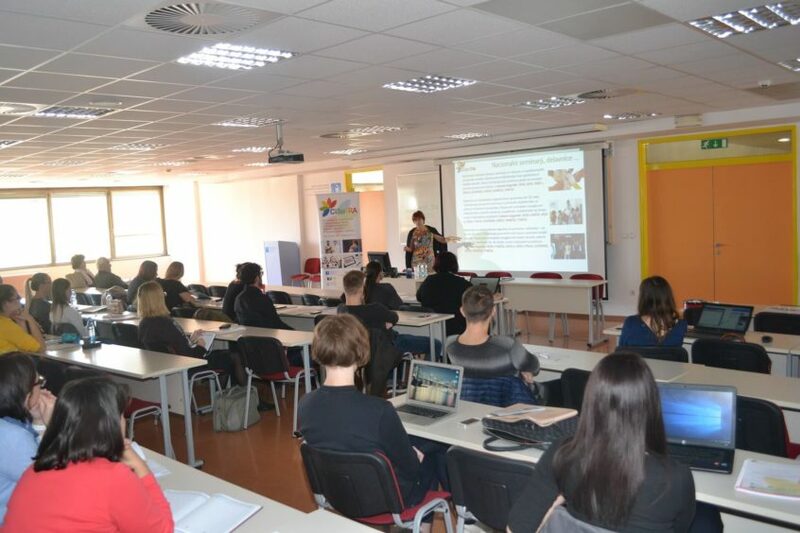 In the first part of the seminar, the representatives of the Government Office for the Support and Integration of Migrants of RS, Slovene Philanthropy and the Social Chamber of Slovenia presented the situation of unaccompanied minor migrants and young migrants in Slovenia, as well as projects and initiatives for better integration of migrants into society. 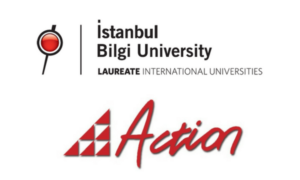 A round table was followed with presentations and discussion, attended by representatives from the following organizations: Ethnic Minority Institute, International Organization for Migration, Adult Education Centre from Postojna, Postojna Student residence (project of accommodation of unaccompanied minors). The national CiSTRA seminar will be held in Slovenia also in 2019 and 2020.